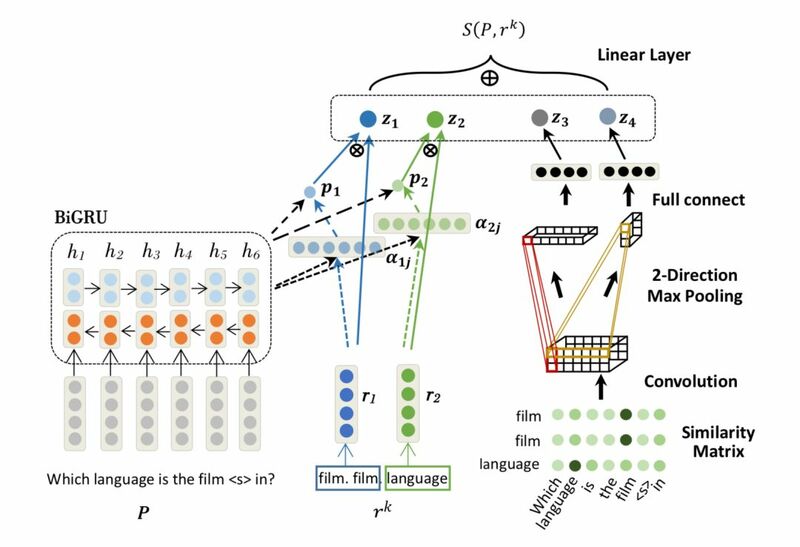 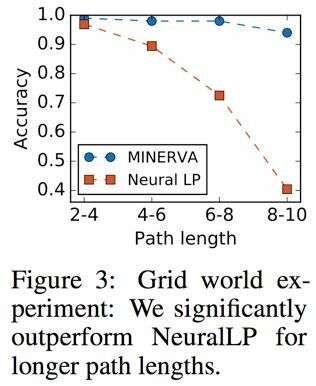 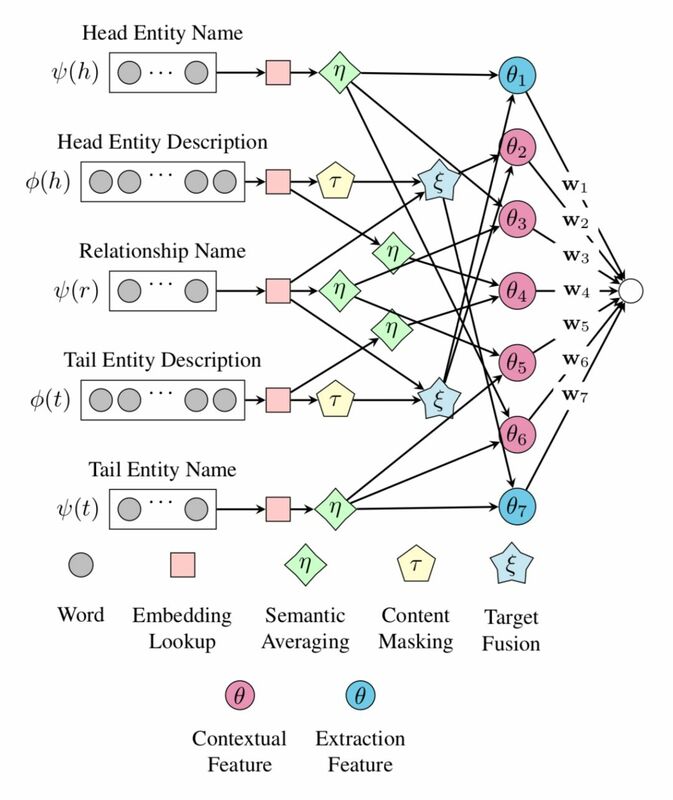 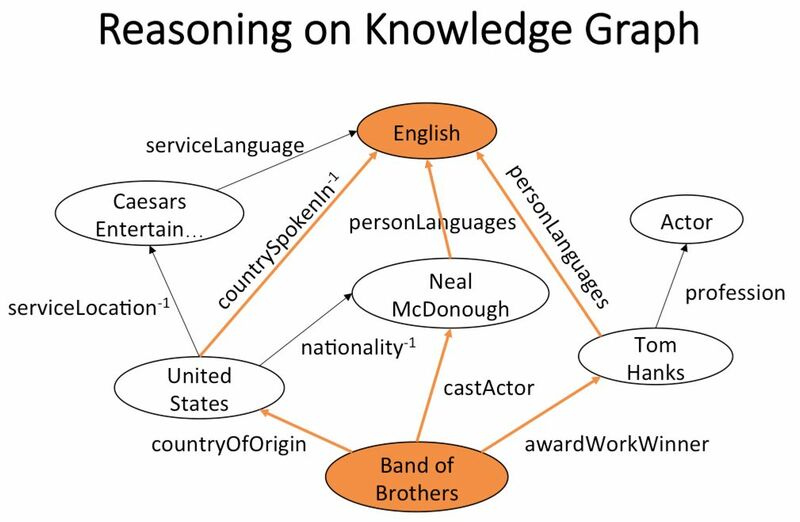 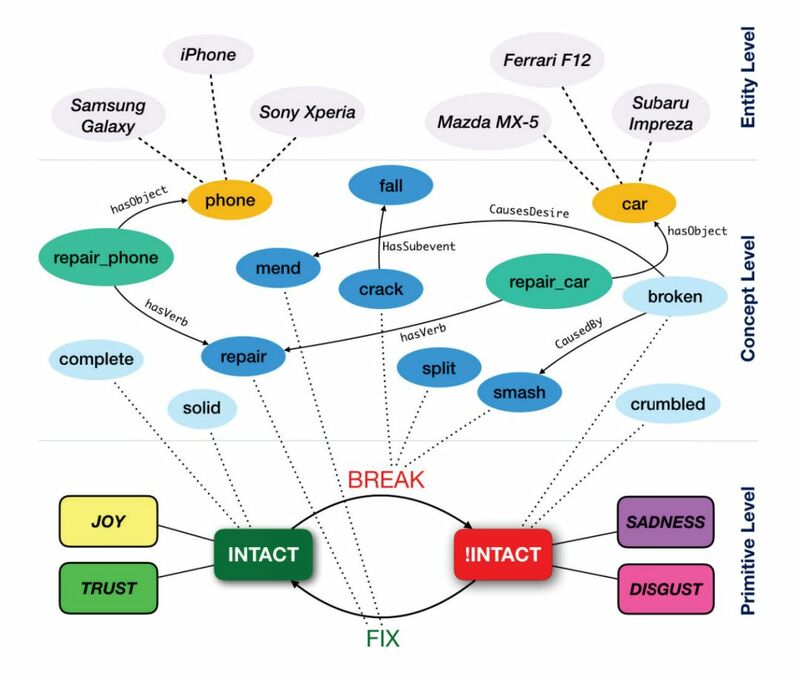 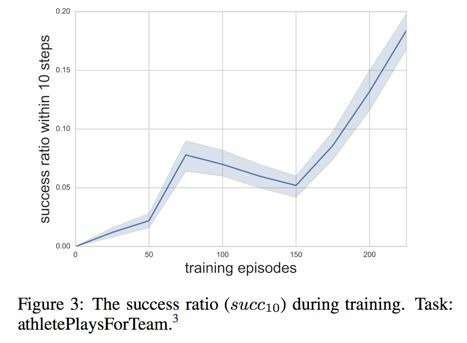 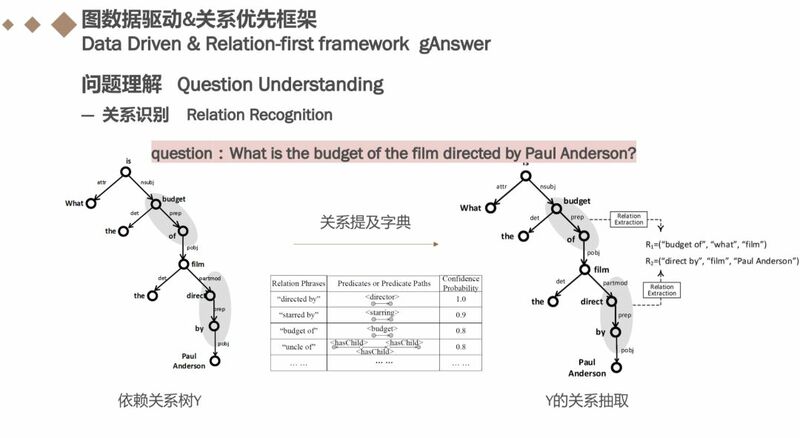 Xiong et al., “DeepPath: A Reinforcement Learning Method for Knowledge Graph Reasoning“. 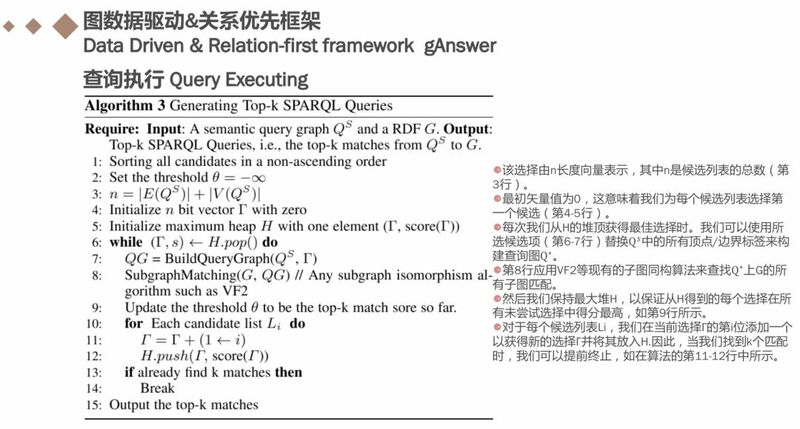 EMNLP 2017. 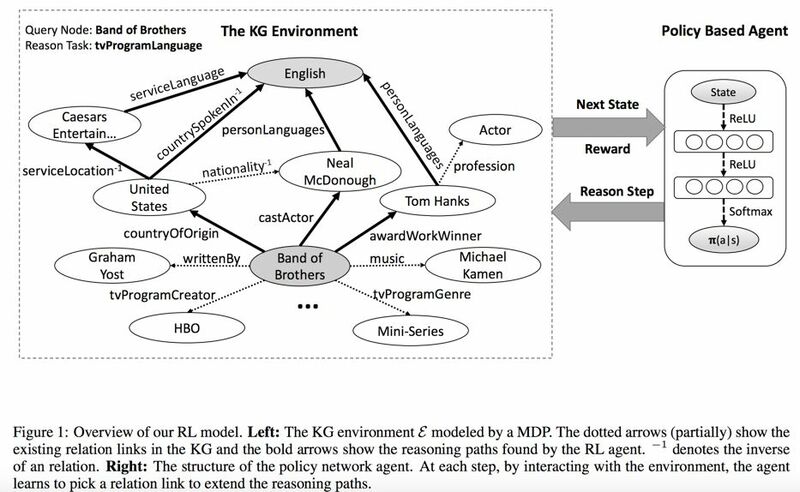 Das et al., “Go for a Walk and Arrive at the Answer: Reasoning Over Paths in Knowledge Bases using Reinforcement Learning“. 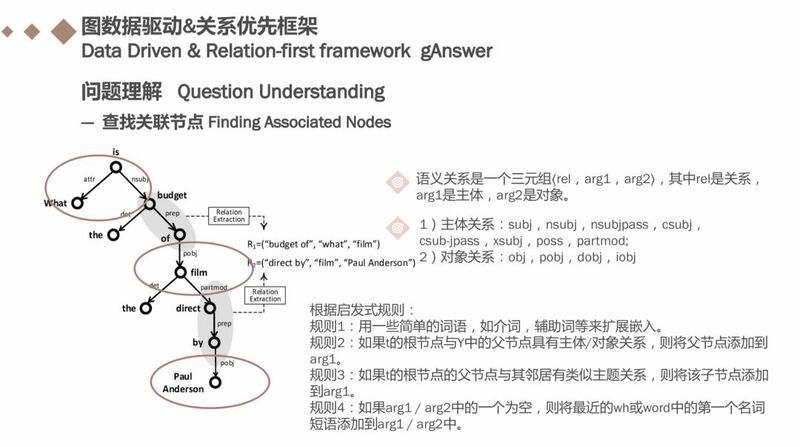 ICLR 2018. 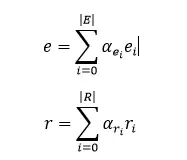 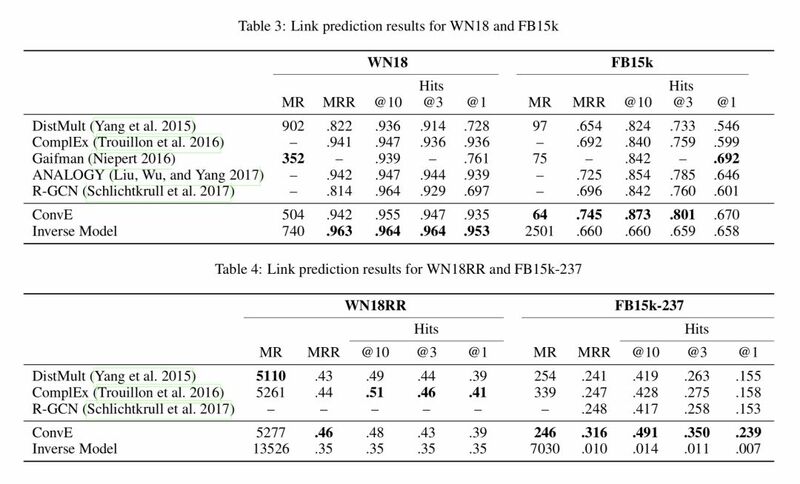 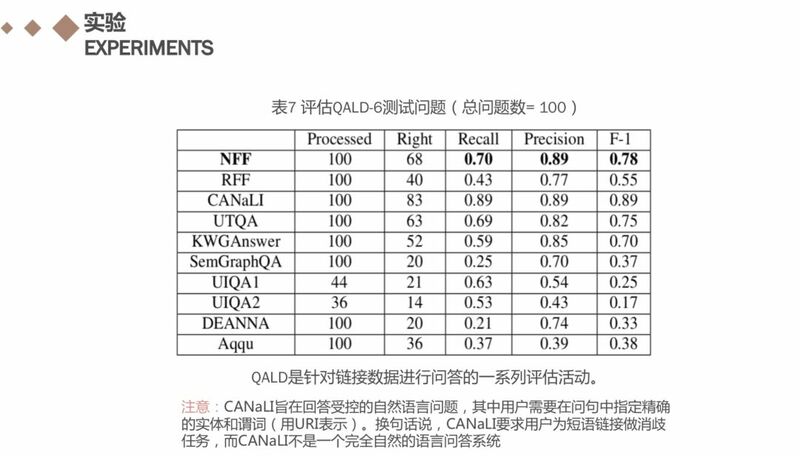 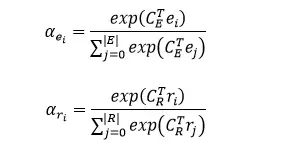 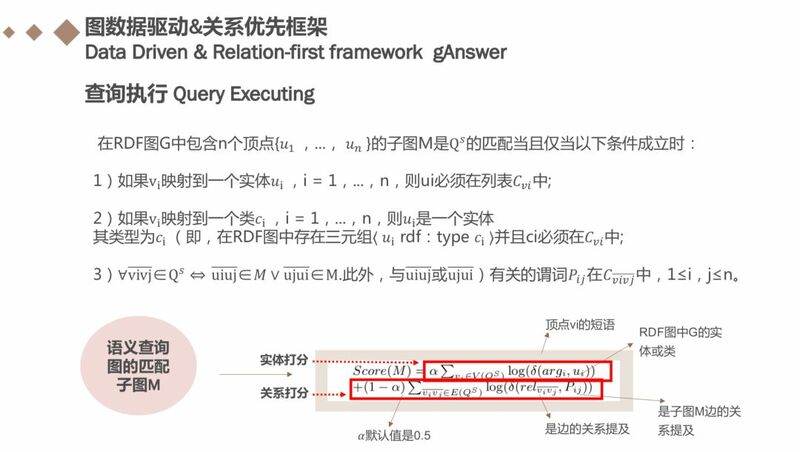 Citation:Qiu, Y., Li, M., Wang, Y., Jia, Y., & Jin, X.(2018). 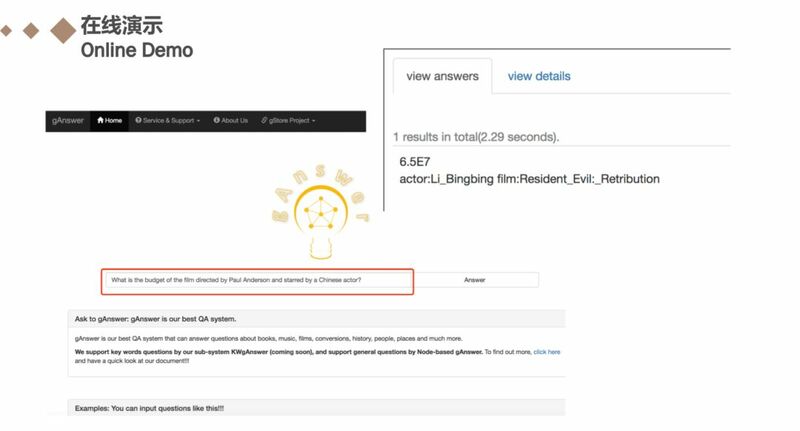 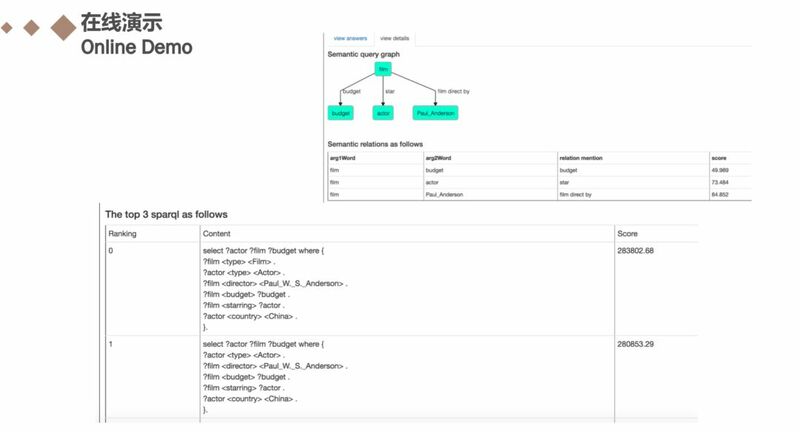 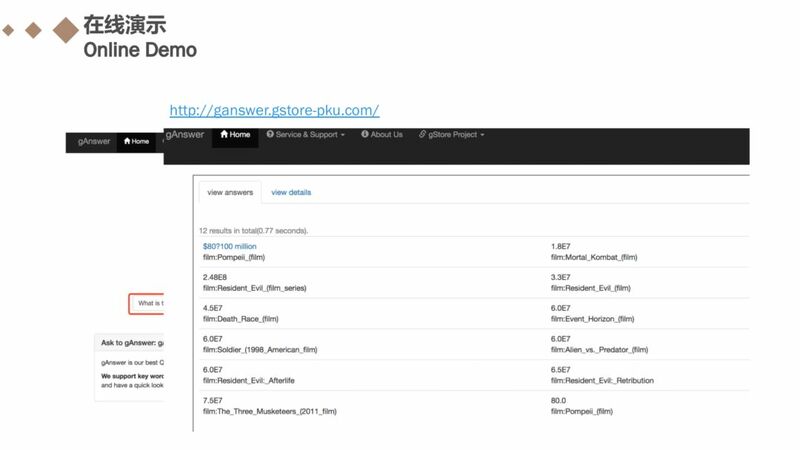 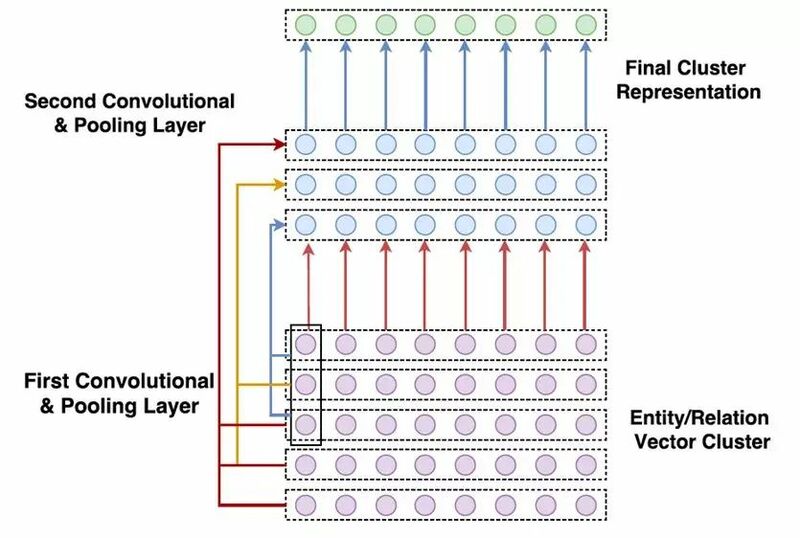 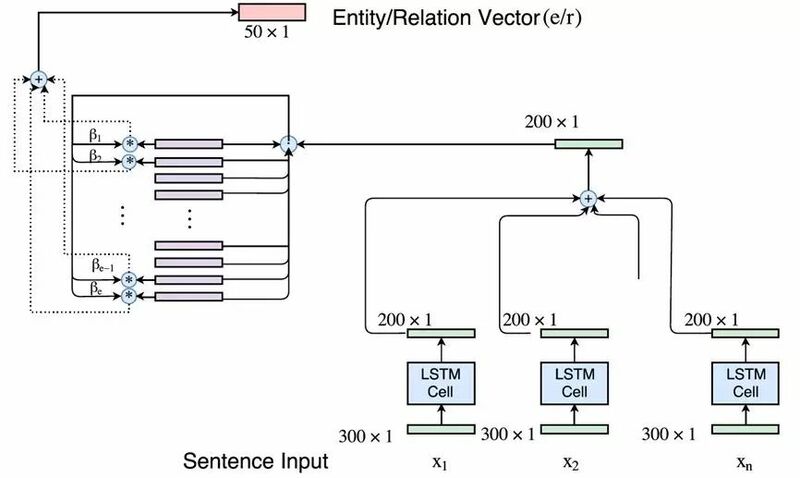 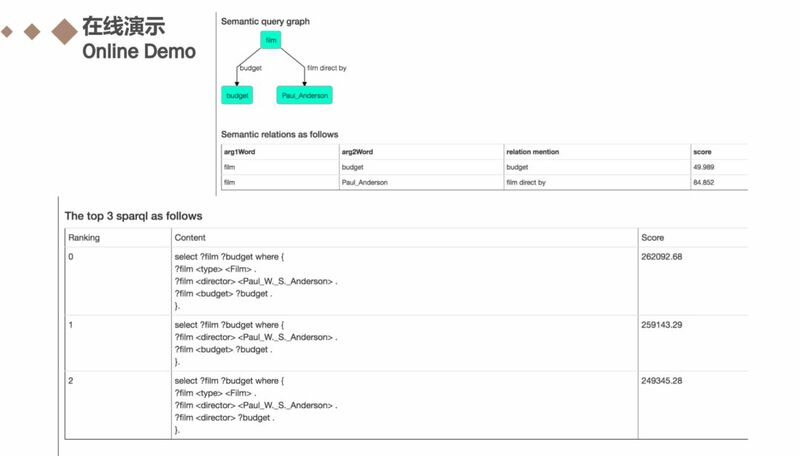 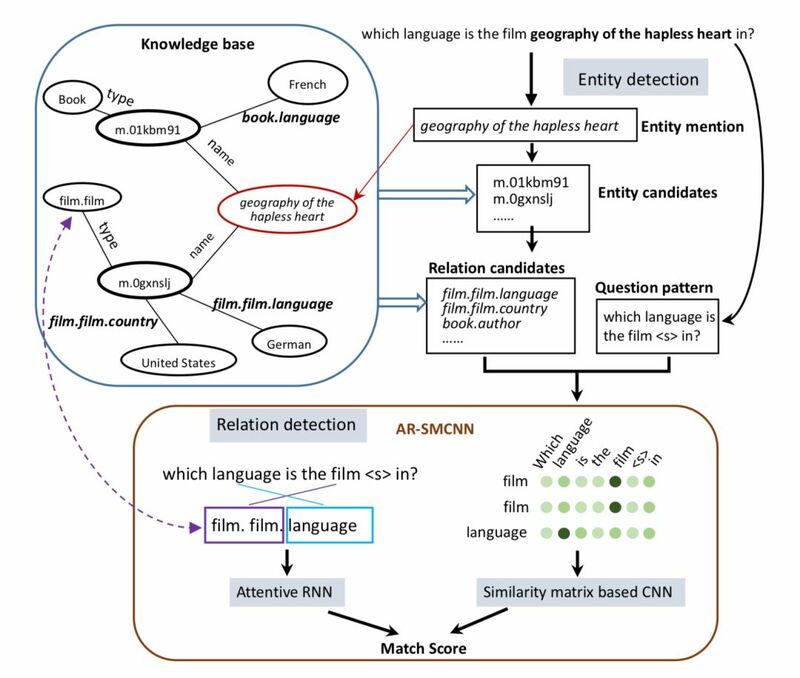 Hierarchical Type Constrained Topic Entity Detection for Knowledge Base Question Answering. 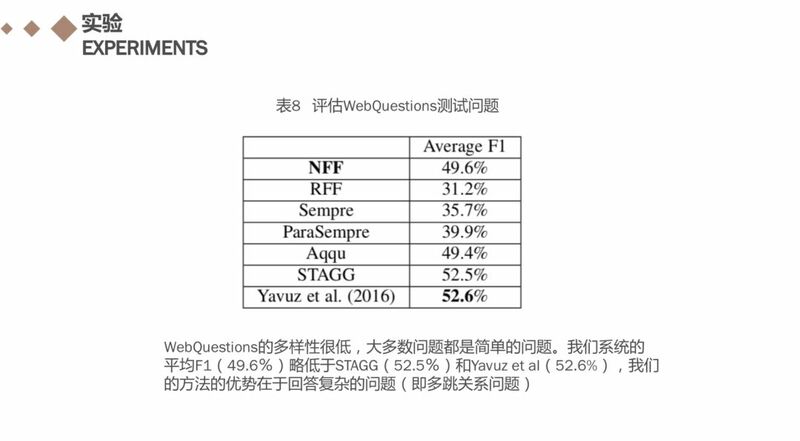 Companion of the Web Conference (pp.35-36). 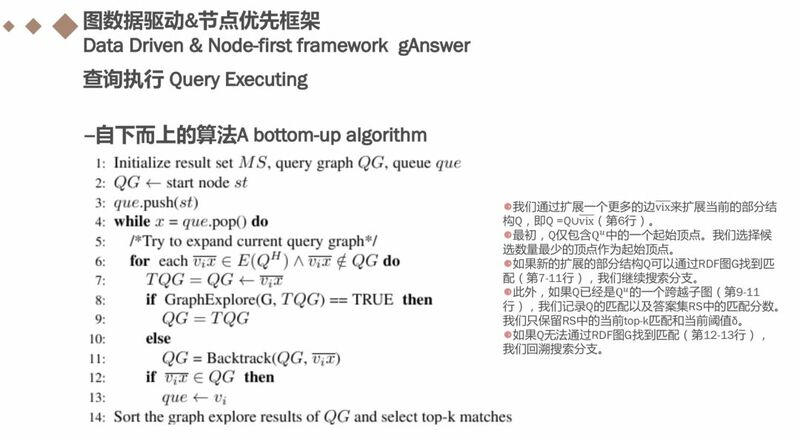 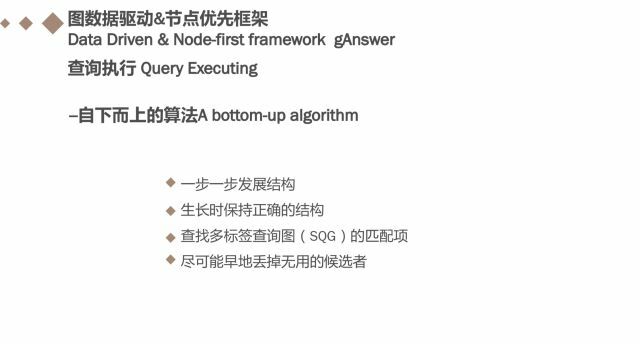 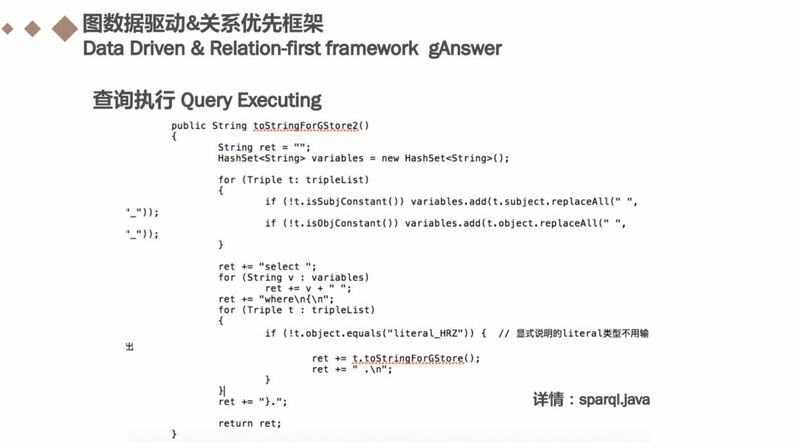 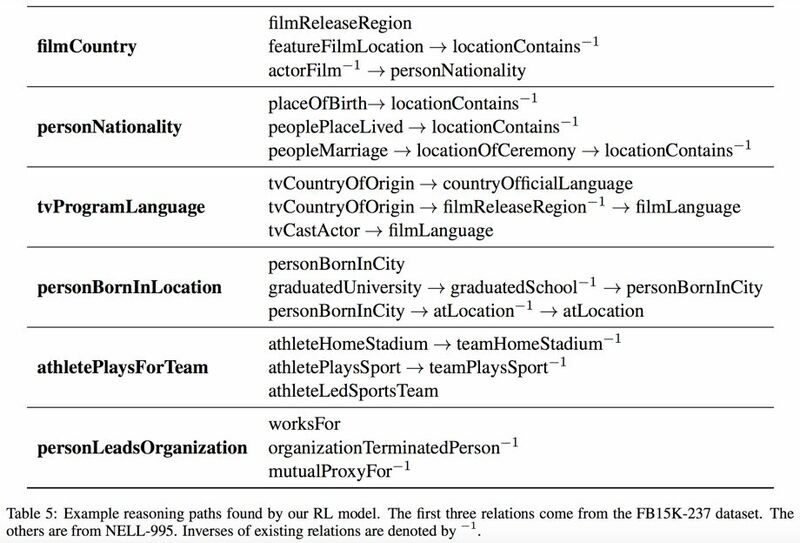 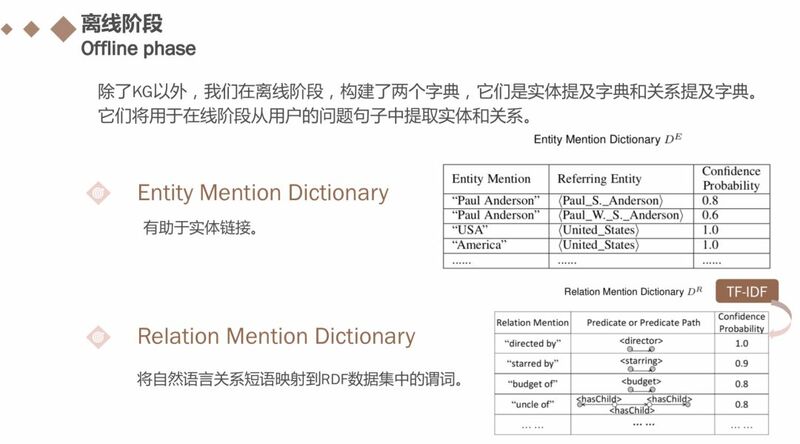 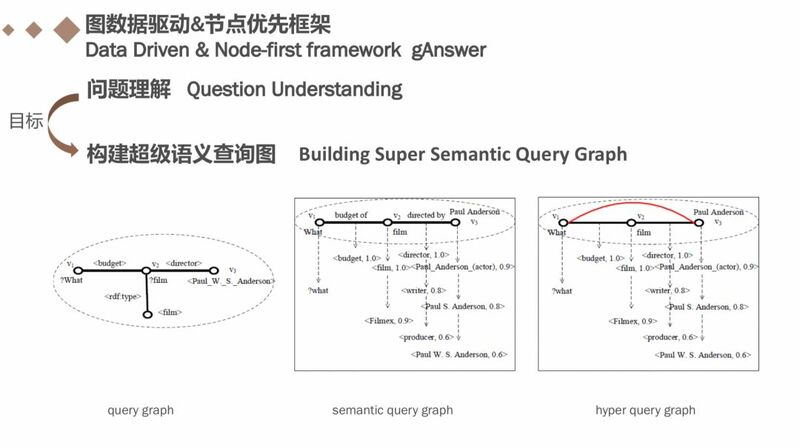 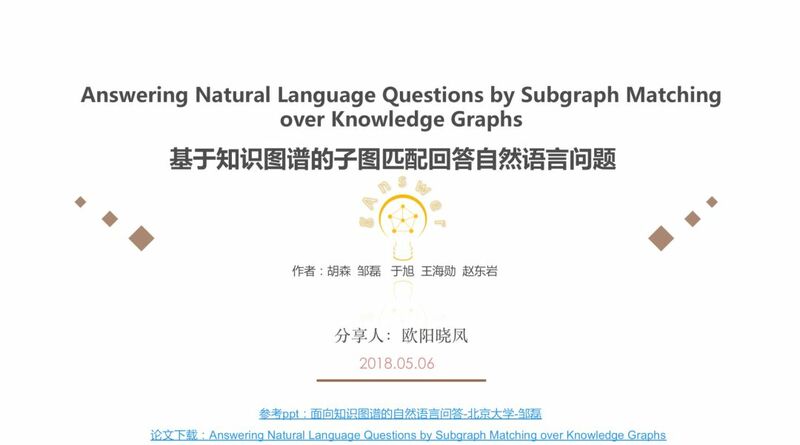 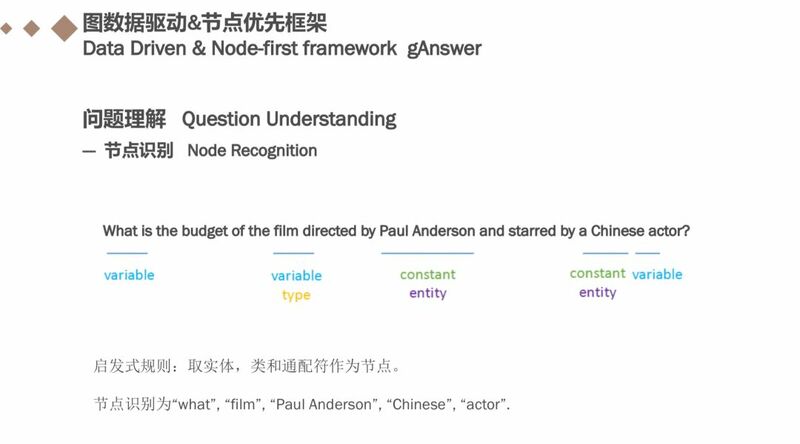 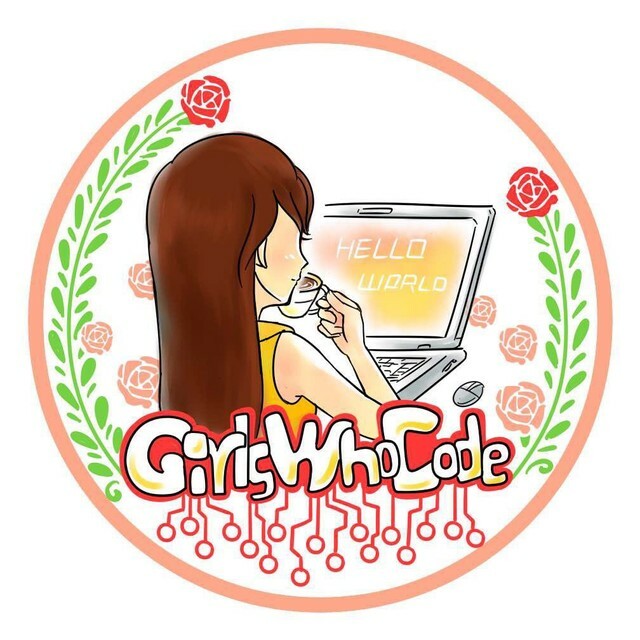 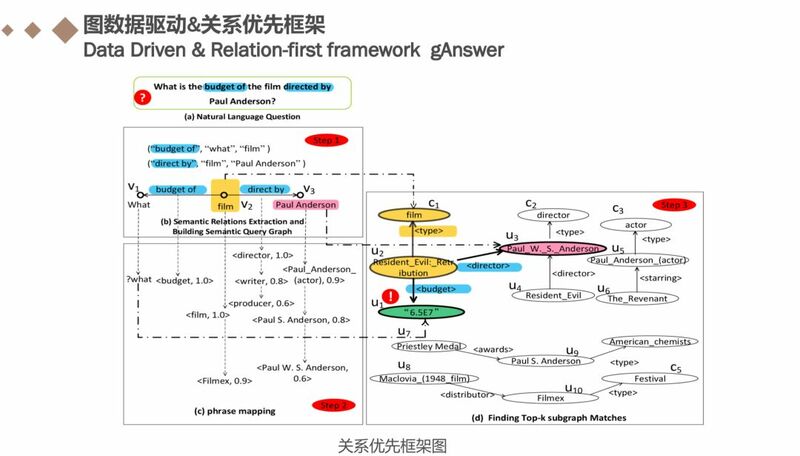 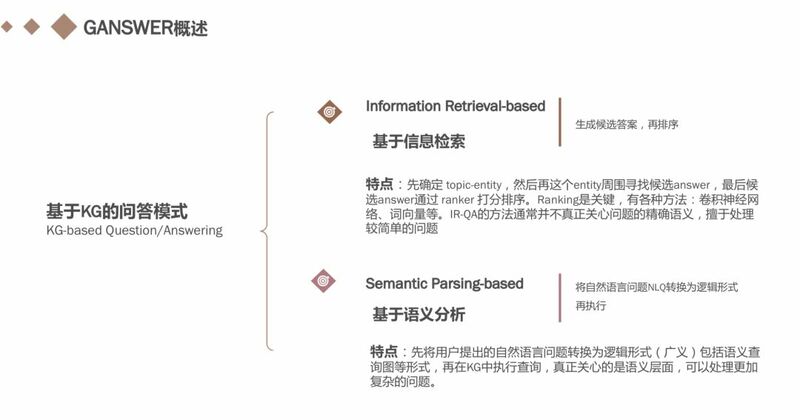 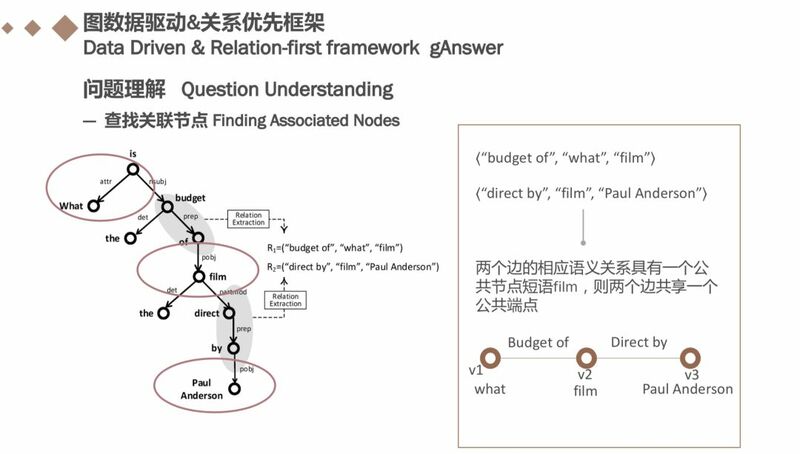 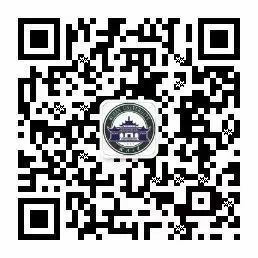 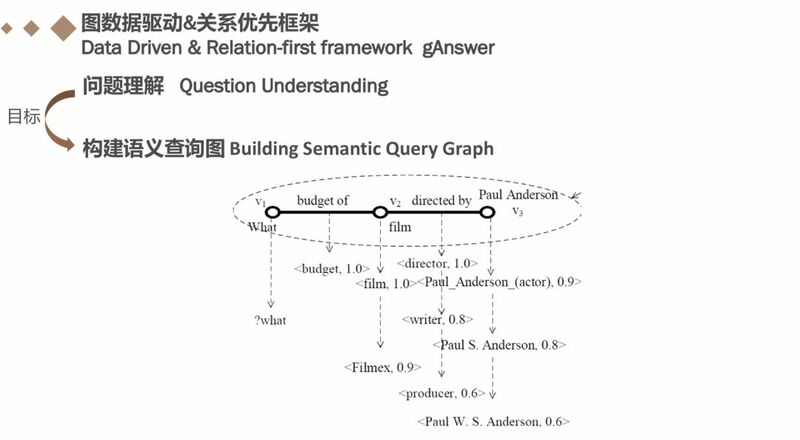 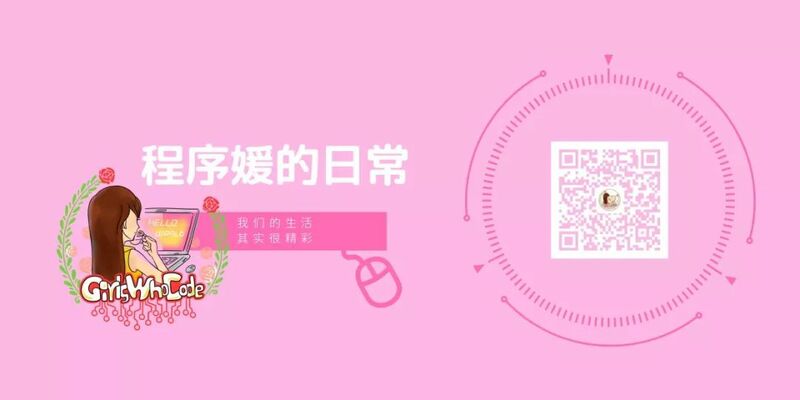 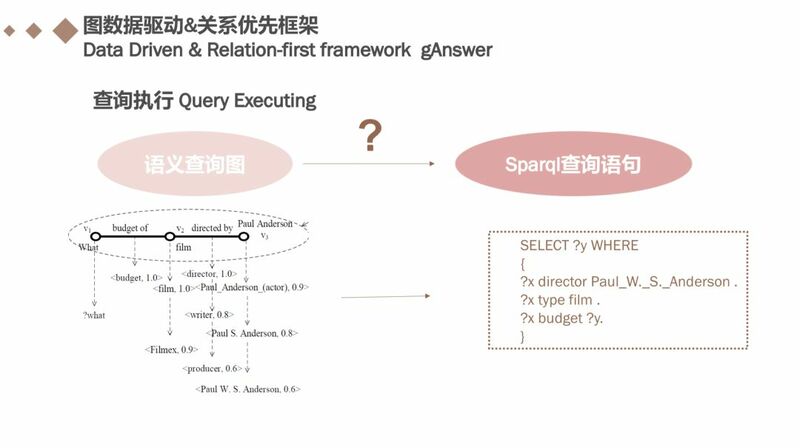 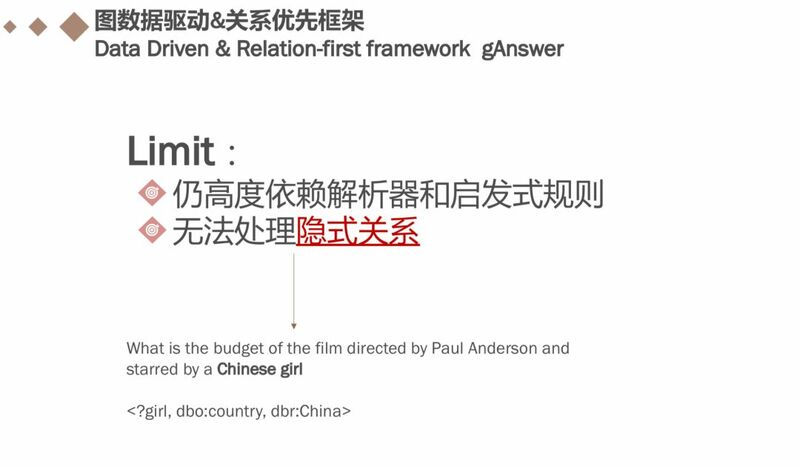 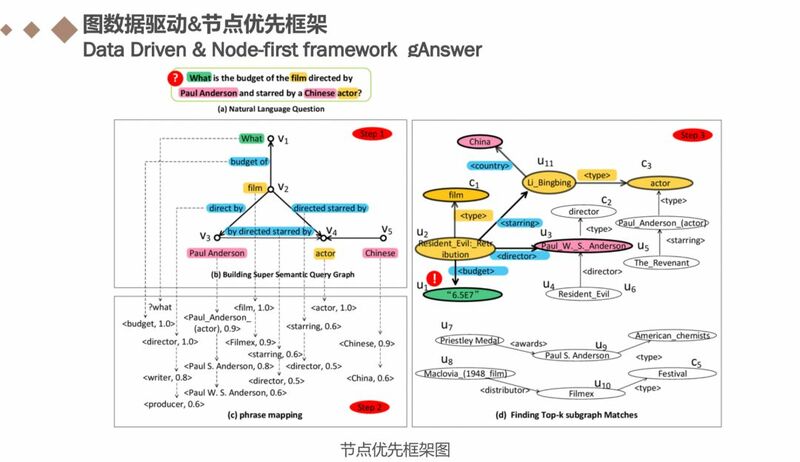 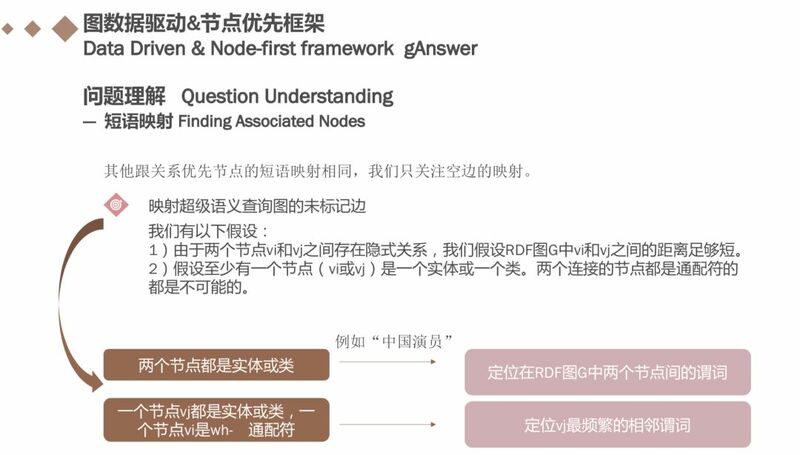 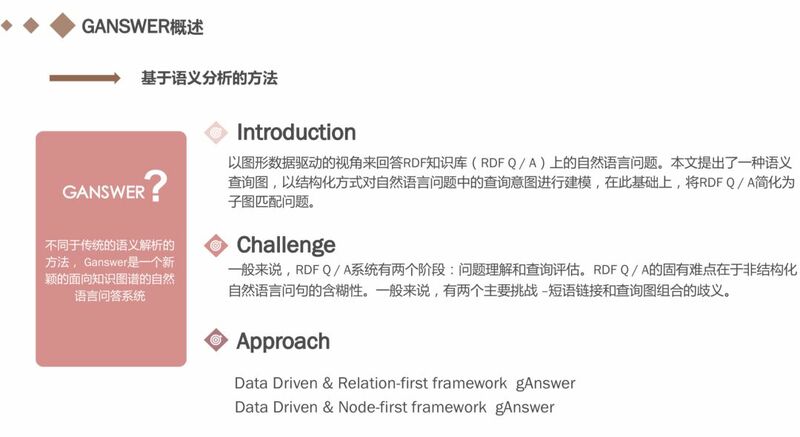 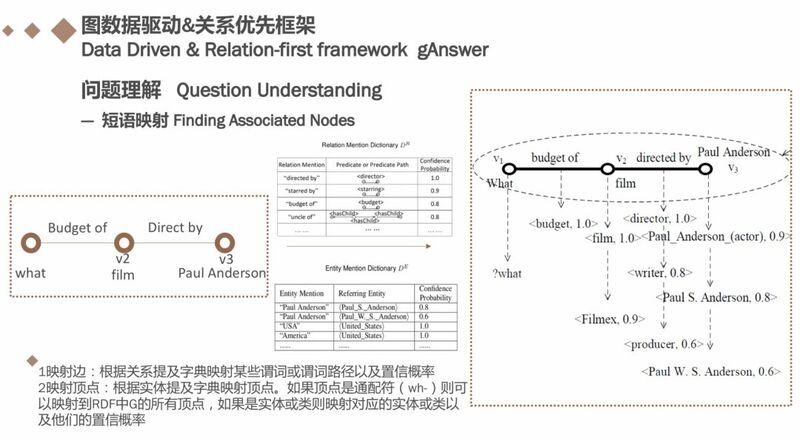 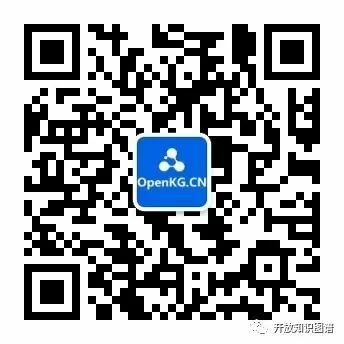 Citation:Shu Guo, Quan Wang, Lihong Wang, Bin Wang, Li Guo.Knowledge Graph Embeddingwith Iterative Guidance from Soft Rules. 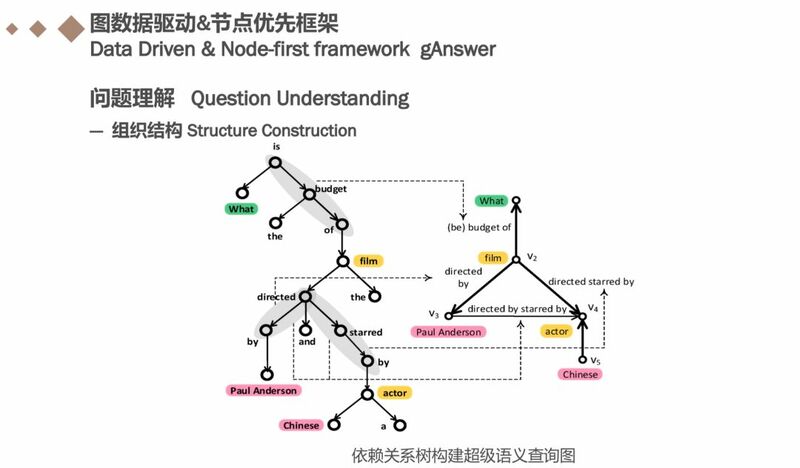 AAAI 2018.